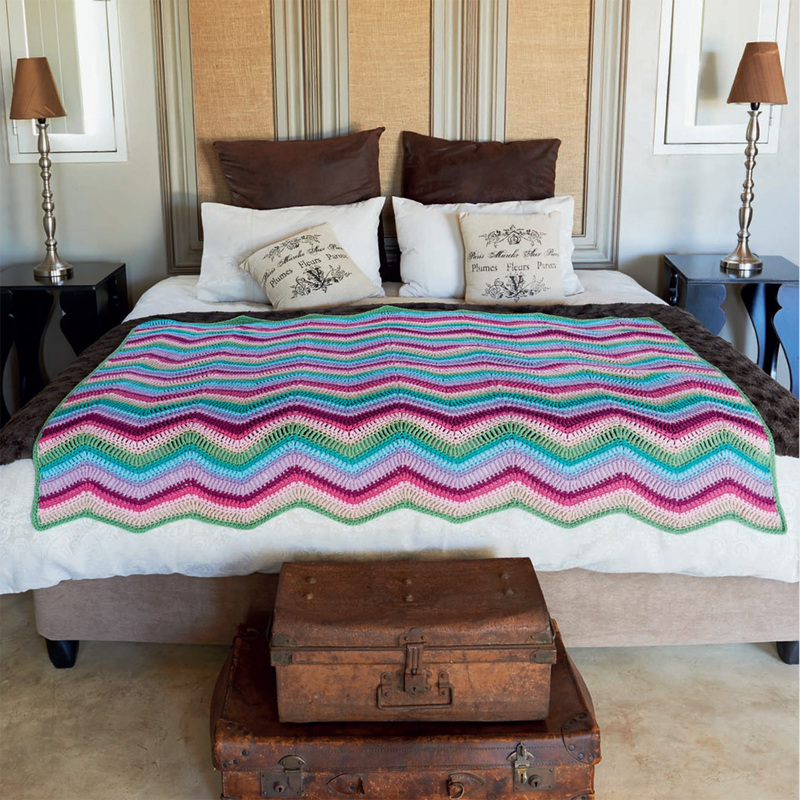 100 Colorful Ripple Stitches to Crochet by Leonie Morgan is a wonderfully illustrated and easy-to-use guide to making and using ripple stitches in delightful and inspiring colorways, perfect for blankets, throws, and accessories. 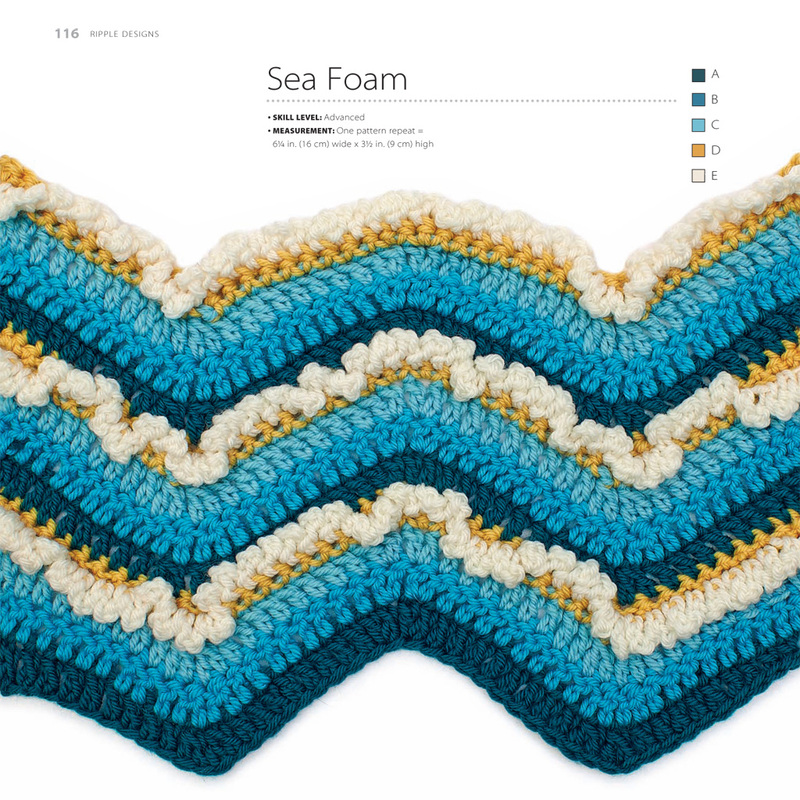 With 75 original stitch designs to choose from, using color and texture to create stunning zig-zags, ripples, and waves, there is plenty here to appeal to every crocheter. 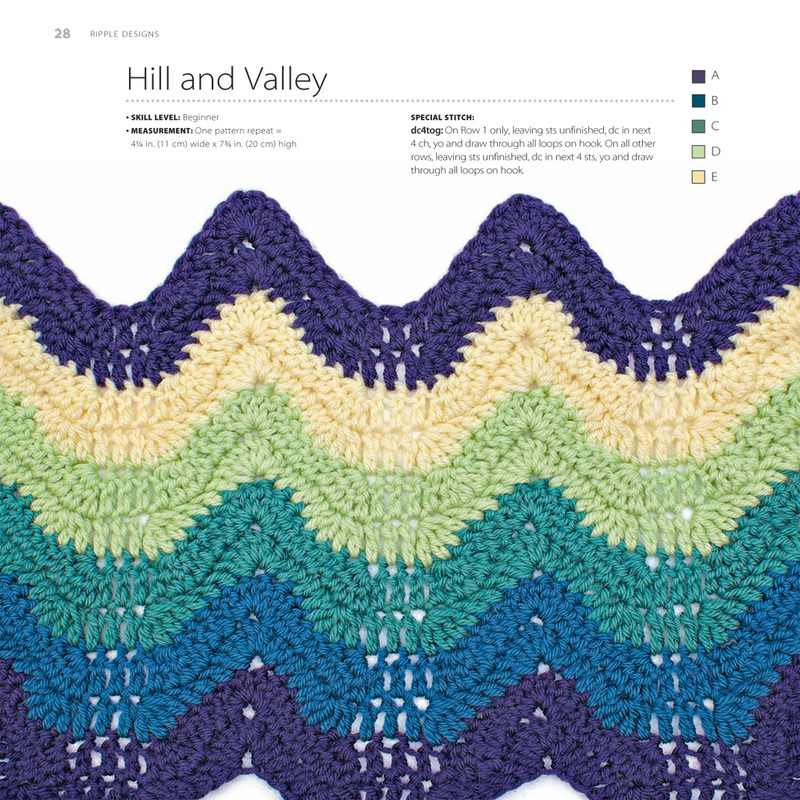 Each design has a clear written pattern, an easy-to-follow chart, and a color variation to try out. 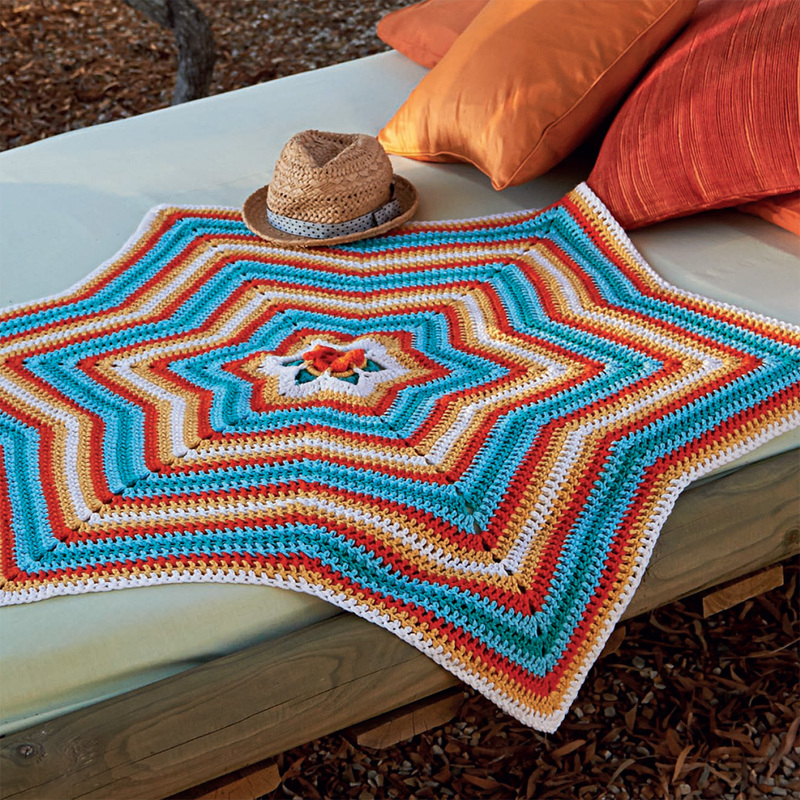 The designs range from simple to more advanced patterns and also include ripple stitches worked in the round for unusual and eye-catching projects. 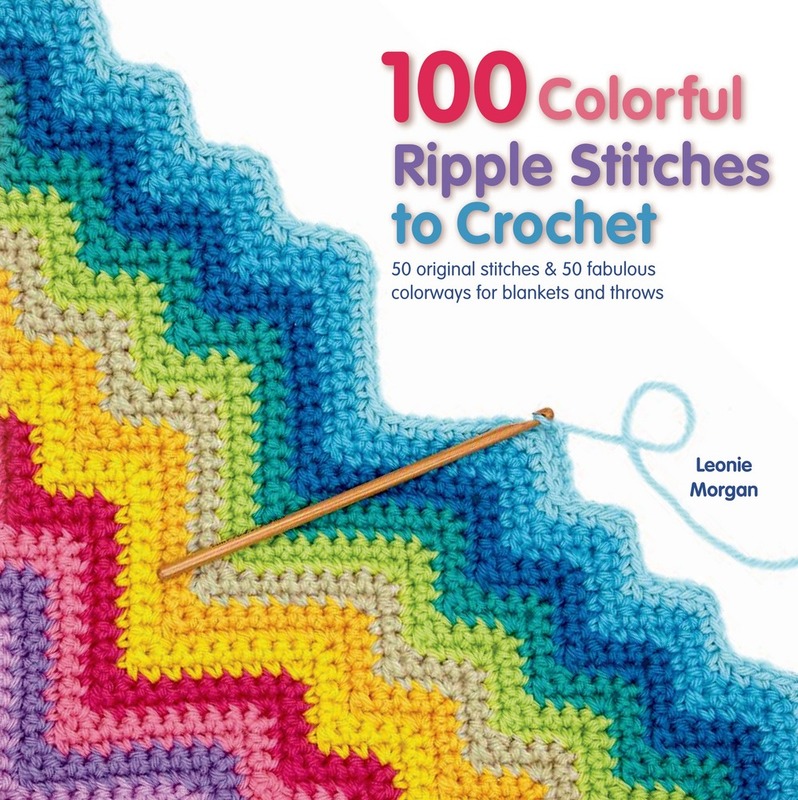 It even includes five great projects as inspiration for how some of the designs could go together! 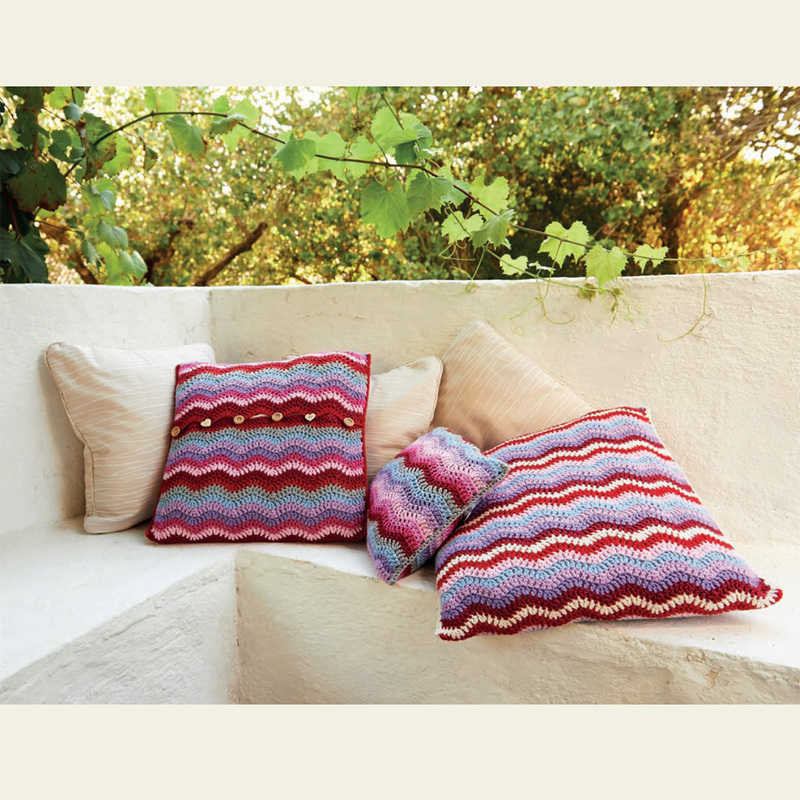 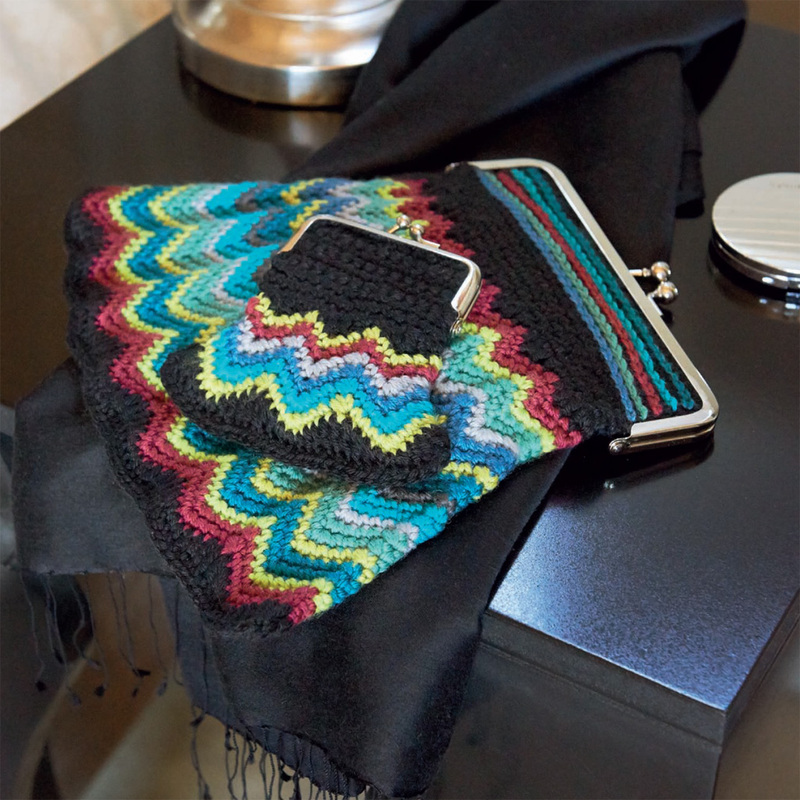 LEONIE MORGAN is a freelance crochet and knitting designer. 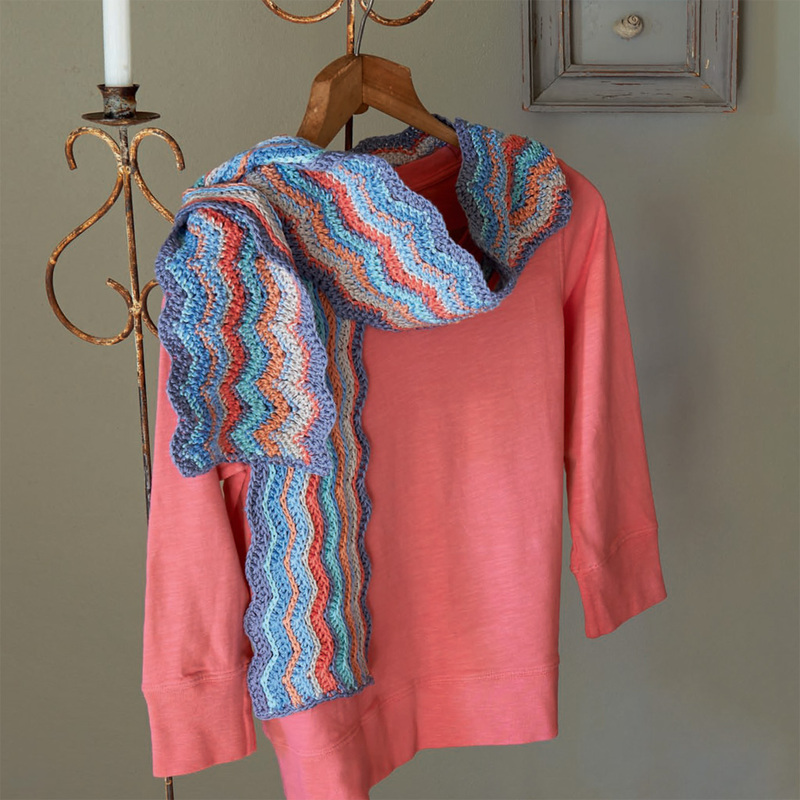 Inspired at an early age by her mother's granny blanket, she taught herself how to knit and crochet from various books and hand-me-down knowledge. 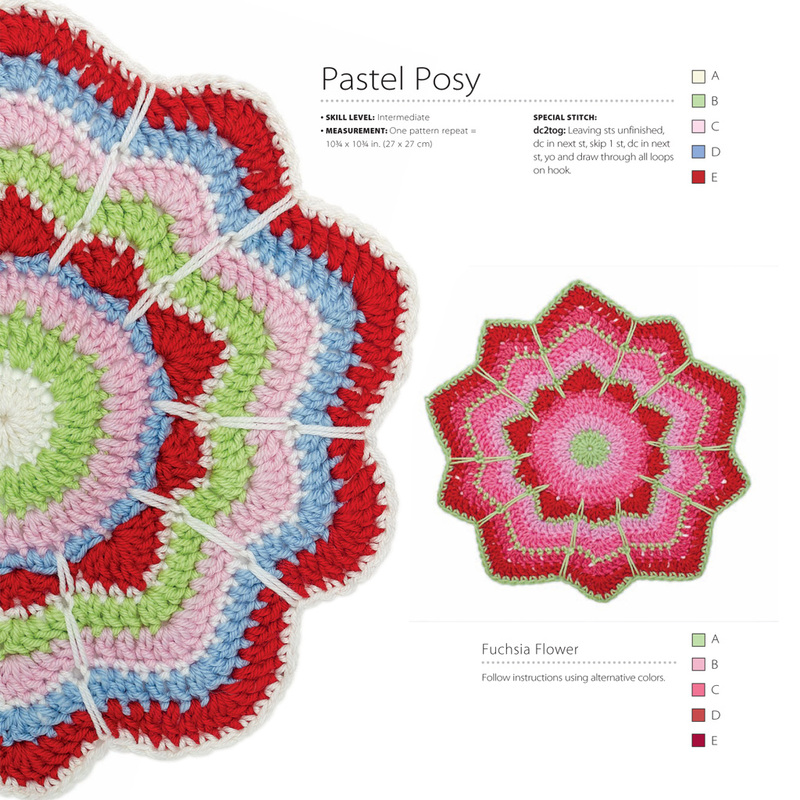 She is the author of 100 Colorful Granny Squares to Crochet and lives in Wales with a wool-tolerant partner and three wool-loving cats.